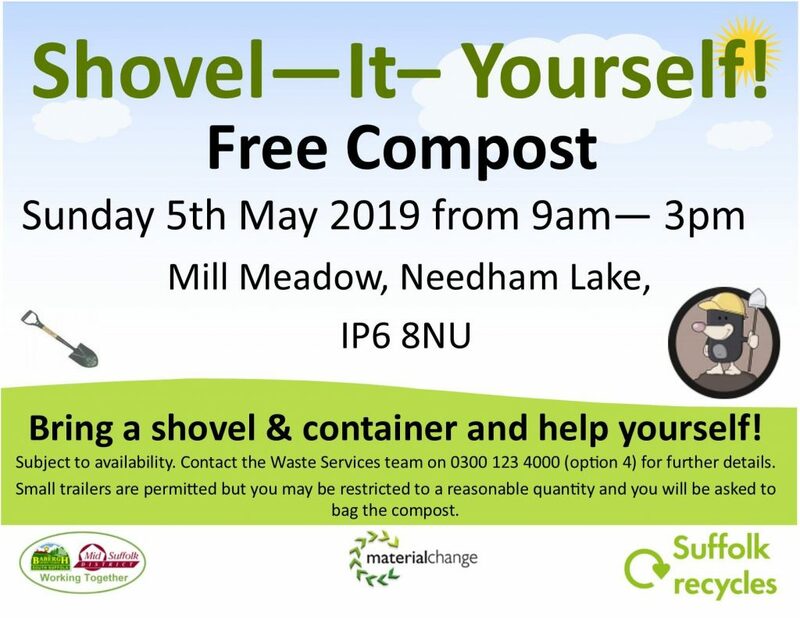 In association with Babergh and Mid Suffolk District Council and Material Change. This year is the 12th ‘Shovel it yourself’ event and is extremely popular. Come rain or shine, it will busy. We will have representatives there on the day. To view the products we supply, please click here.